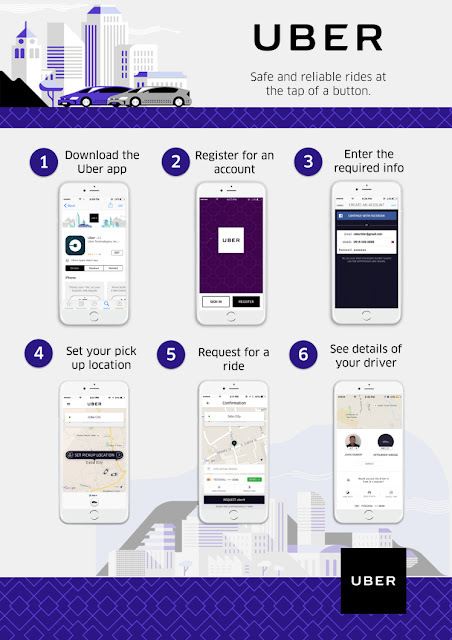 Uber, the world's leader of ridesharing app, announced the availability of cash payment options to all Cebu Riders starting Friday, July 8. 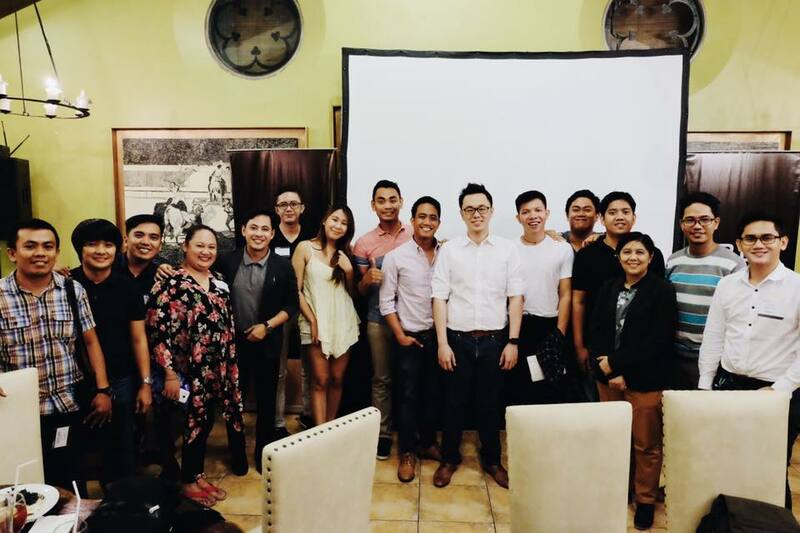 Together with more or less 25 Cebu Bloggers, Uber came to Cebu to officially unveiled the good news to Cebuanos and Cebu Tourists. This makes Cebu, the first province in the Philippines to offer the convenience of Cash Payments to all Riders. "We know that more and more riders in Cebu are choosing Uber because of its safe, affordable, and convenient rides," said Uber Philippines General Manager, Laurence Cua. "We hope the introduction of new payment optons, like cash, will give riders more choices to enjoy and pay for their Uber rides." he added. and culture by experiencing different tourist spots, sites, flavors and sounds of the Queen City while grabbing Uber to ther destinations. Starting today, July 8, Uber will be giving first-time Cebuano riders 50% off on their first five rides until July 17. One simply has to enter the promo code CELEBRATECEBU upon sign up to avail of the discounted rides. 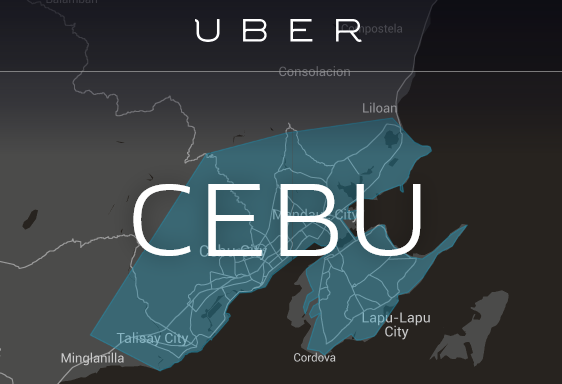 "We're bringing Uber's global thurst to celebrate Cities to Cebu and we couldn't be more excited about it," Laurence said. "Cebu is such a dynamic city that pulsates with life. Its culture and heritage are very unique and that is what we want to highlight through this campaign. We invite every Cebuano rider to book an Uber and explore everything Cebu has to offer. We're sure that they'll fall in love with Cebu all over again."